Big rooms , nice staff , small distance from center of town and Krioneri beach. 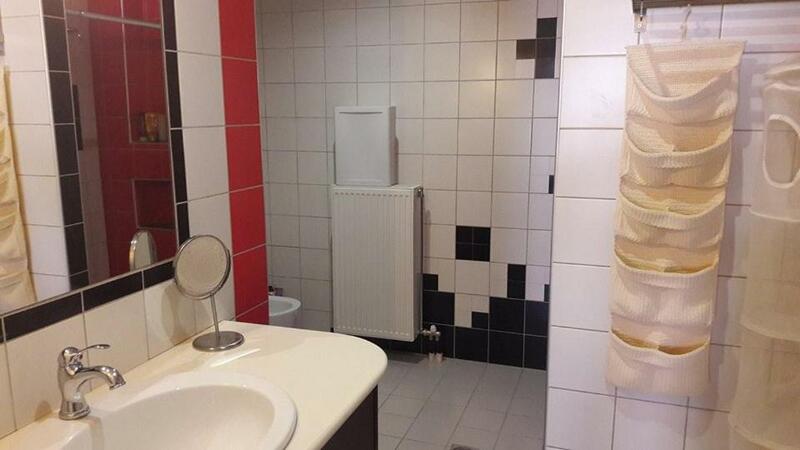 Very close to all amenities and the calm and quiet area. Very private, no one bothered. Il monolocale è arredato con cura, spazioso, pulito, comodo e fornito di tutti i conforts (lavatrice, aria condizionata, forno, microonde, cassaforte). Ενα ομορφο δωματιο με ωραια βερεντα και τελειο μπανιο..
Υπεροχο μπανιο...ευρυχωρο δωματιο...ωραια βεραντα ανετη και πολυ κοντα στο κεντρο της πολης με τα ποδια!! Lock in a great price for Ilian Studios – rated 8.8 by recent guests! 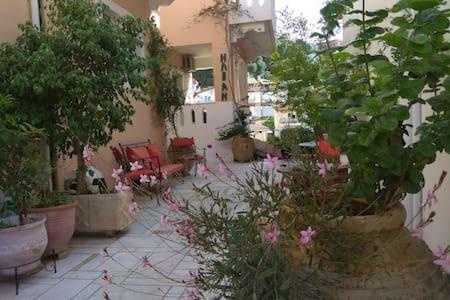 Just a 2-minute walk from the beach of Parga, Ilian Studios offers self-catering accommodations with a balcony. 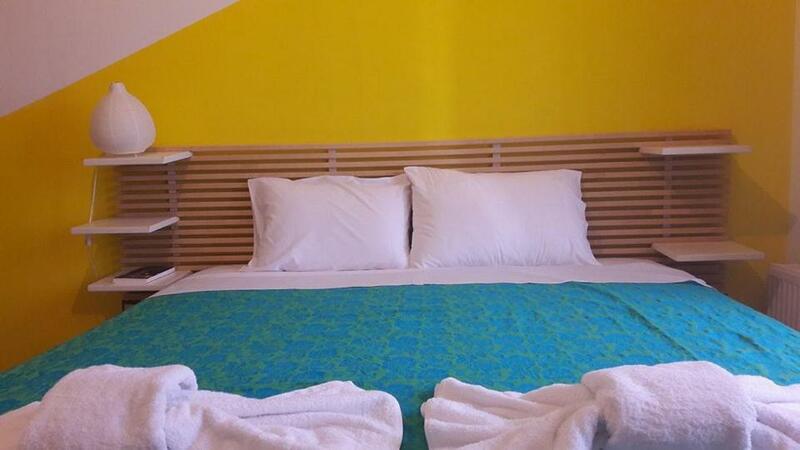 It has a rooftop terrace enjoying panoramic town views and provides free Wi-Fi. 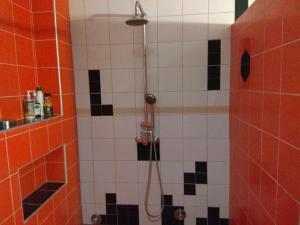 Ilian spacious rooms and studios are air conditioned and equipped with a satellite TV, safe and hairdryer. They all feature a dining area and a kitchen or kitchenette. Some units also feature a spacious living room with an LCD TV. Guests may relax at the property's terrace, while enjoying sea views. Within walking distance, guests can find traditional taverns and cafes. Daily cruises to island of Paxoi depart from the harbor of Parga. 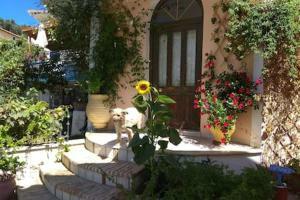 뀐 Located in the real heart of Parga, this property has an excellent location score of 8.7! 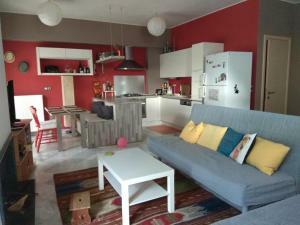 When would you like to stay at Ilian Studios? House Rules Ilian Studios takes special requests – add in the next step! Ilian Studios accepts these cards and reserves the right to temporarily hold an amount prior to arrival. Please inform Ilian Studios of your expected arrival time in advance. You can use the Special Requests box when booking, or contact the property directly using the contact details in your confirmation. The TV didn't work, the bathroom had a problem flushing and the AC in one of our rooms did not work. The worst part was that we told the owner about the problems and not only did she not do anything about it she avoided us when it was time to leave and she sent her daughter (who had no idea about the rooms problems) to talk to us and get paid. Overall the service was awful and we did not receive the amenities that we paid for. It was clean thats it.